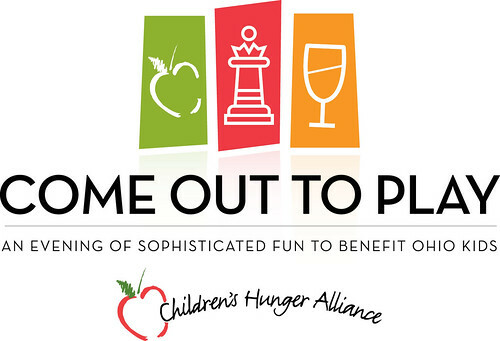 Thank you to all of our northeast Ohio supporters who participated in our 2nd Annual Come Out to Play fundraiser on September 8. The evening was filled with great food, life-sized games and networking opportunities for Cleveland professionals with an interest in combating childhood hunger in Ohio. Also, thank you to our Presenting Sponsor, First Energy. To view photos from the event, view our album on Flickr.